September 22, 2016 - We are tremendously saddened to inform the Florida Climate Institute community that Dr. James O'Brien, Professor Emeritus of Meteorology and Physical Oceanography at Florida State University and the founder of FSU's Center for Ocean-Atmospheric Prediction Studies (COAPS), passed away on September 20. Dr. O'Brien was a founding member of the Board of Directors of the Florida Climate Institute and a founding leader of the Southeast Climate Consortium. 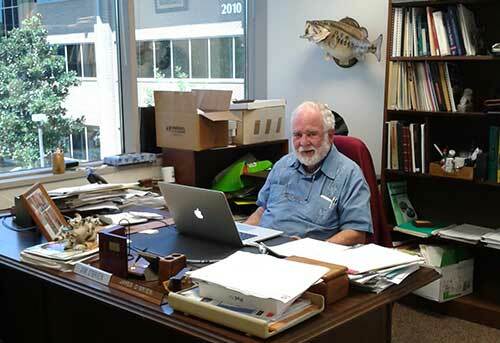 He served as State Climatologist of Florida at the Florida Climate Center from 1999 to 2006. Our memory of him remains as someone who was exuberant, approachable, and deeply committed to the mentorship of young scholars.